The 2017 Duncanville Independence Day Celebration will be packed with Food, Fun & Fireworks! Wrist bands are FREE and will be available for pick up at the Duncanville Recreation Center. Christmas Tree Lighting and Parade will begin at 7:00 p.m. at the corner of Main Street and Wheatland Road. You are invited to the best Christmas Tree Lighting and Parade around the Best Southwest cities. Let us put fun back into Christmas for you. 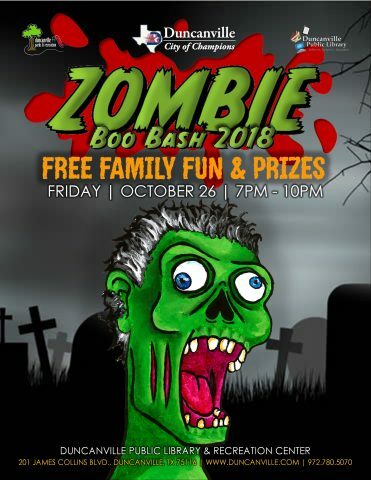 Come join the City ghosts and ghouls at the annual Boo Bash for a fun, frightful night at the Duncanville Public Library and Recreation Center! The night will be filled with food, bounce house jump time, a haunted house, hay rides, more fright and fun and CANDY! 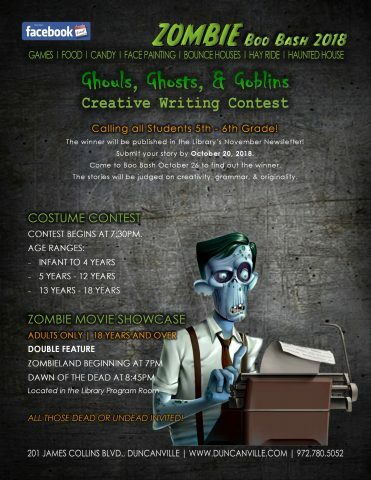 Have a Hauntingly Good Time. in celebrating Día de la Independencia! Join us for some dancing, singing, mariachis, food and fun. Family fun! Featuring Crystal Torres and Grupo Pression! Looking for good family fun? 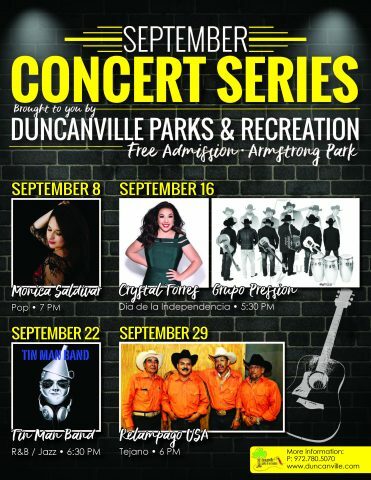 Join the City of Duncanville and Parks and Recreation for a day of music, fun, festivities, and fireworks. Looking forward to a great event with you in mind. The City of Duncanville invites you to its annual Independence Day Celebration on Wednesday, July 4. The day will begin with a parade sponsored by the Duncanville Lions Club and will close with a host of evening festivities in Armstrong Park. Attendees will be able to enjoy LIVE music, delicious food from local vendors, bounce houses for the kids and fireworks! Admission is FREE and open to the public; however, wristbands will be required for entry into the evening festivities. Place: The parade route will begin at Reed Middle School, 530 Freeman Street, turn right on Wheatland Road, right on Main Street, followed by a right on Freeman Street and continue back to Reed Middle School. Special Info: To participate in the parade, please register with Duncanville Lions Club at Duncanville Lions Club, Parade Entry, PO Box 381055, Duncanville, TX 75138, or in person at one of the following locations: Chamber of Commerce, 300 E. Wheatland Road; Red Bird Bowling Lanes, 1114 S Main; or Ben Franklin Apothecary, 302 N Main. Various closures will affect the Wheatland & Main Street area beginning at 7 am. For any questions regarding the parade, call Lions Parade Chairpersons Don McBurnett at 214-918-9981 or Kasey Cheshier at 972-298-1147. Description: Local food vendors, bounce houses, live music and fireworks show. Wristbands will be required for entrance to the evening festivities. Wristbands are available upon request at the Duncanville Recreation Center (201 James Collins Blvd), while supplies last. Limit 5 wristbands per person; must be 18 or older to pick up. If quantities remain, wristbands will be available at the event. All bags and coolers will be subject to search upon entry. The following items will not be permitted inside the park: alcohol, glass containers, tents, canopies, umbrellas (other than hand held), all animals other than service animals and fireworks. ADA-accessible parking will be located in the parking lot west of City Hall (203 E Wheatland Rd, Duncanville, TX 75116). Sponsors and vendors are invited to register with the Department of Parks & Recreation at 201 James Collins Blvd., Duncanville, TX 75116 or by calling 972-780-5070. Armstrong Park will be closed to the public in advance of the event, starting at 11:30PM on July 3. Normal park hours will resume following the event. Description: Due to various street closures and limited parking, the City of Duncanville will offer a free shuttle service to and from designated remote parking locations before, during and after the evening festivities. Remote parking will be available at Costco and Duncanville High School. Place: Two shuttle routes will be available. A North route will pick up attendees from the Duncanville High School parking lot (900 W Camp Wisdom Rd, Duncanville, TX 75116) and drop off at Efurd Properties (202 S Santa Fe Trail, Duncanville, TX 75116). A South route will pick up from the Costco parking lot (250 W Hwy 67, Duncanville, TX 75137) and drop off at the former Duncanville ISD Administration building (802 S Main St, Duncanville, TX 75137). 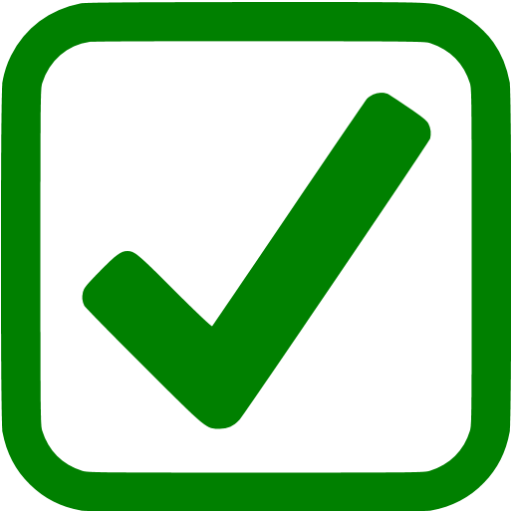 Special Info: Guests must take the same shuttle route to return to their vehicle at the end of the evening that they took to get to the event. MEDIA: All media are welcome at the park entrance near City Hall. (203 E Wheatland Rd, Duncanville, TX 75116). For further details regarding media coverage, please contact Cody Ann Bainter at 972-780-5043 or cbainter@duncanville.com. FURTHER INFORMATION: For any questions regarding the Independence Day festivities, please contact the Department of Parks & Recreation at 972-780-5070, or visit us at www.duncanville.com. Registration begins January 2, 2018. Enjoy Music, Food, Games and Prizes! “So much time and so little to do. Wait a minute. Strike that. Reverse it. Thank you.” Join the Duncanville Rec Center for a Grand Time on Saturday, February 10, 2018 from 6 PM to 9 PM at the Recreation Center. For more information, please call 972-780-5070. All quotes from the Movie “Willie Wonka and the Chocolate Factory”.